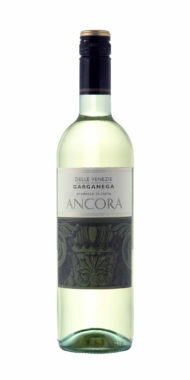 Acacia flowers of good intensity with particular notes of apple, lemon and grapefruit. 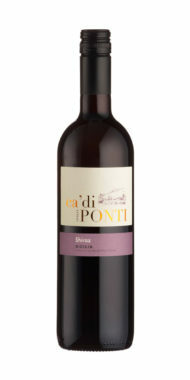 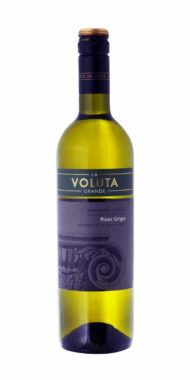 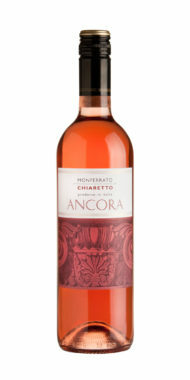 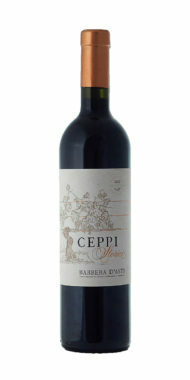 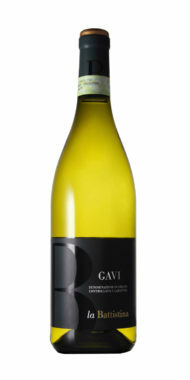 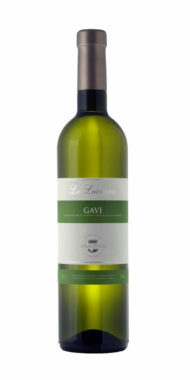 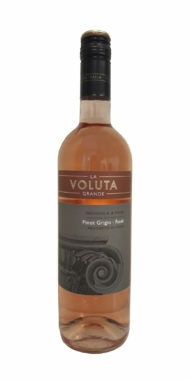 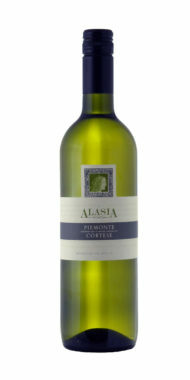 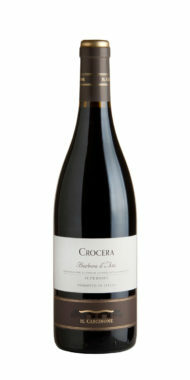 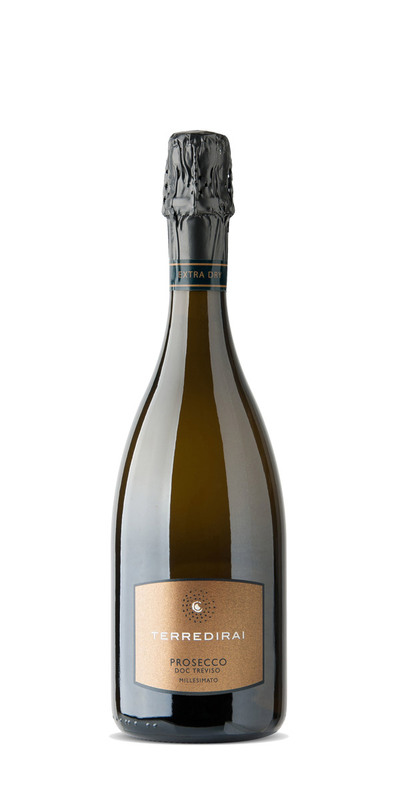 Good structure, soft with emerging fruity notes; balanced and full-bodied, it is pleasant and harmonious on the palate. 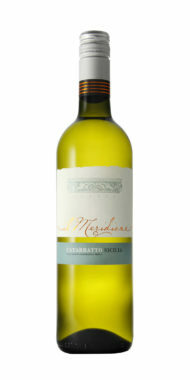 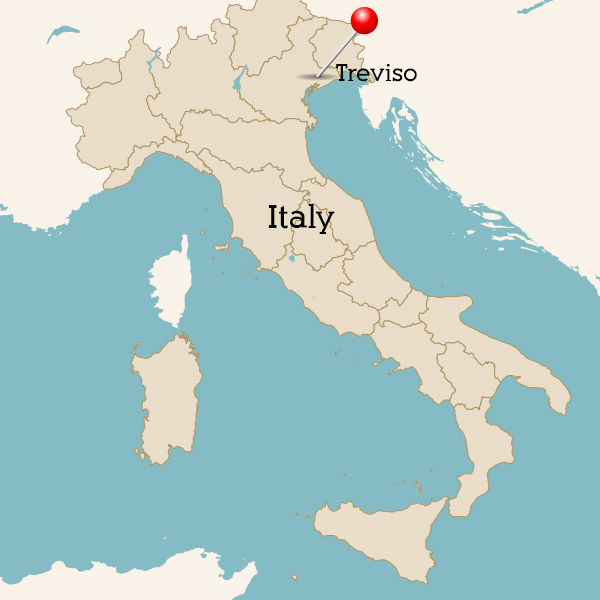 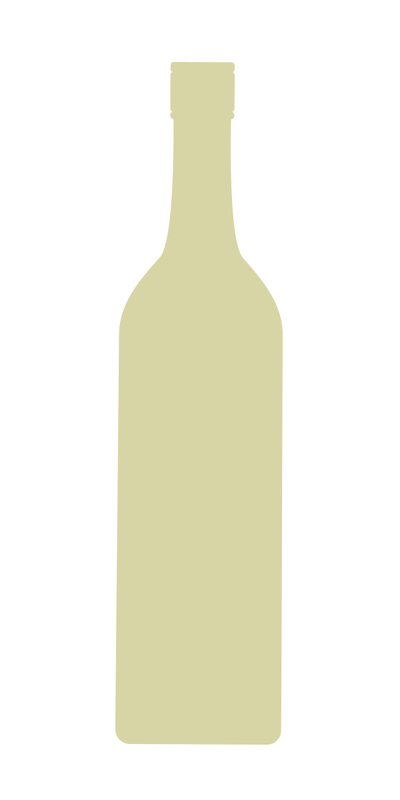 Ideal as an aperitif or with shellfish or hard cheese.